Is now enrolling students for the 2019-2020 school year. 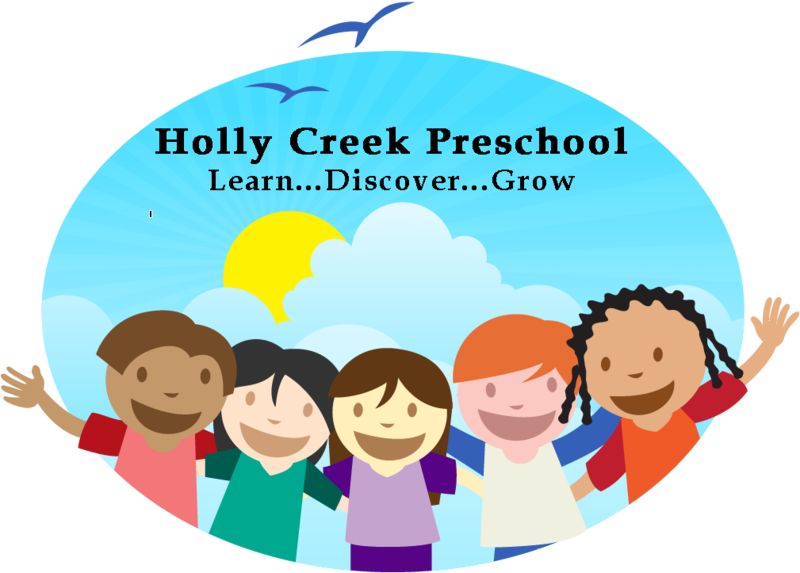 You can go to Ministries and then select Holly Creek Preschool for more information. Nursing Home Ministry at Chatsworth Health Care will be on Saturday, April 6th and 20th at 4:00 pm. Please come out and support this wonderful ministry. There's Hope for the Hungry will be giving FREE GROCERIES on Thursday, April 11th from 10:00 am - 1:00 pm. Community Good Friday Service in the Chatsworth City Park will be on Friday, April 19th at 6:00 pm. Pastor Danny will bring a message, our Adult Praise team will be singing and plenty of events for the children. Bring your lawn chair and join us. Easter Sunrise Service will be on Sunday, April 21st at 7:00 am at the 3 crosses in the gravel lot. There are only 3 spots left for our trip!!! Holly Creek Baptist Church invites you to join us as we journey on the path where Jesus walked, healed, and taught. Our Holy Land Tour will be June 11-20, 2019. Cairo & the route of the Exodus will be June 20-25, 2019 which will be an optional extension. Please contact the church office if you are interested. Welcome! We are glad you are here. We encourage you to explore our site and get to know us better. We are a church that has ministries for every season of life. Come check out our children and student ministries. Engage in worship through music and preaching of God's word through our Sunday morning and evening services. We also have a wide range of small group classes for all ages. We look forward to meeting you. A New Worship for our children through 6th grade while adults are enjoying our Thursday service at The Place. Mon. - Thurs. 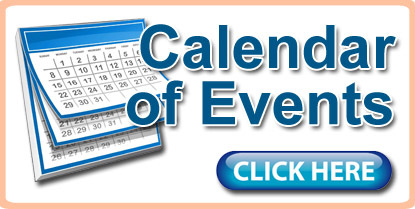 9:00 a.m. - 5:00 p.m.
& Fri. 9:00 a.m. - 12:00 p.m.